The Most Universal Premium Gun Family Yet! 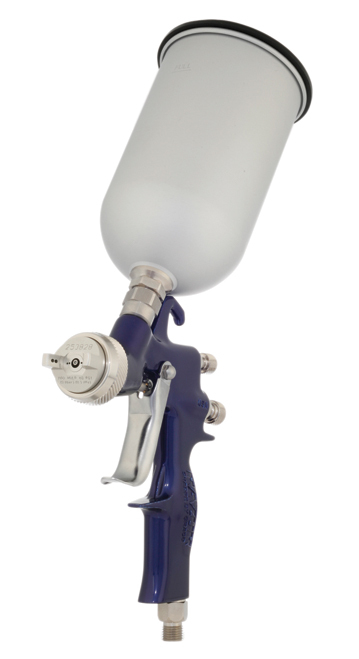 Looking for superior atomization, spray patterns and material flow from one gun family that can address all your material needs? Make the RAZOR part of your daily routine and spend more time in the booth spraying. Nothing cuts down production time like a RAZOR! Provides that perfect blend of first rate atomization and extraordinary transfer efficiency that today’s painters desire.